In the near future, it’s possible that I will upgrade my TeamSpeak server, requiring all current users to update their clients. I’m not a fan of upgrading just for the sake of it, so it will be well-coordinated and planned in advance. 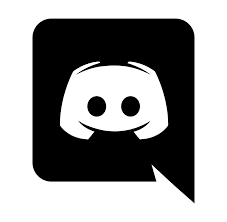 In addition, it’s possible that I might make the move to Discord. It’s free, it’s like IRC had a baby with TeamSpeak and Roger Wilco. The ONLY thing that it doesn’t seem to support is the File Library feature of TeamSpeak.